Vitality believes this is the largest European esports investment ever. 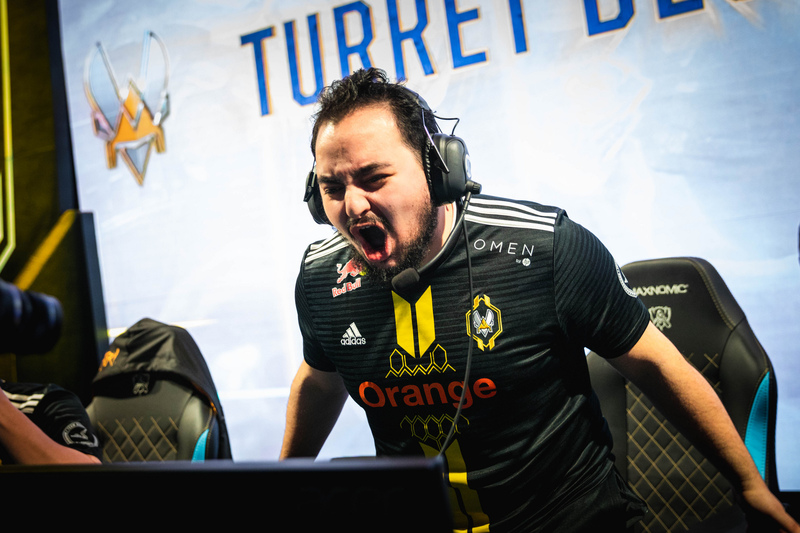 Team Vitality, one of 10 organizations accepted into Riot Games’ newly-rebranded League of Legends European Championship (LEC) and with rosters that have competed in esports leagues for Rainbow Six: Siege, Counter-Strike: Global Offensive, Rocket League, and more, has raised €20 million (approx. $22.7 million) in a large investment, according to a report by tech news site VentureBeat. Vitality later confirmed the report with a statement on Twitter. The investment comes from entrepreneur Tej Kohli. Kohli is most known for his investments into robotics, biological technology, financial technology, and artificial intelligence, but, according to his website, this isn’t the first interest he has shown in the esports sector. He reportedly made this investment through esports venture company Rewired.gg, the esports division of robotics and venture studio Rewired. On his site, Kohli says that esports “represent an innovative merging of disruptive technology and competitive sports that will help to erase boundaries and open up new possibilities both for players and spectators.” He also mentions that he is interested in backing “innovative and radical opportunities” in the industry. Vitality believes this is the largest investment into a European esports org ever, according to VentureBeat’s report. The investment will be used to develop “state-of-the-art facilities,” as well as a store, office, and training centers. Vitality also plans to expand into China and Southeast Asia to reach more viewers, as it believes Southeast Asia is the fastest-growing region for esports as a whole. The Vitality org is involved in 10 esports titles in total, but VentureBeat’s report didn’t mention any sort of expansion into a new league or game as part of the investment.